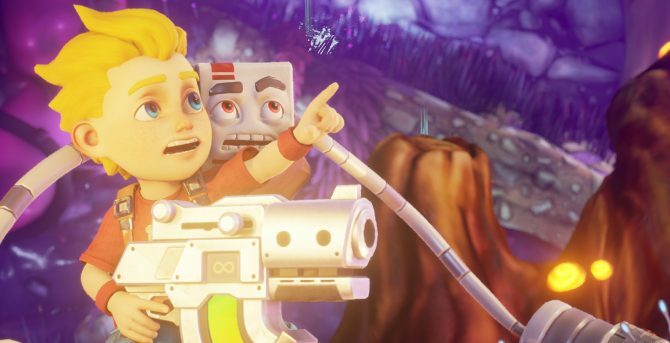 Devolver Digital, the developer behind Hotline Miami, Hotline Miami 2: Wrong Number, and more importantly, Duke Nukem 3D: Megaton Edition, tweeted out a picture today that may get a lot of Duke Nukem fans’ attention. 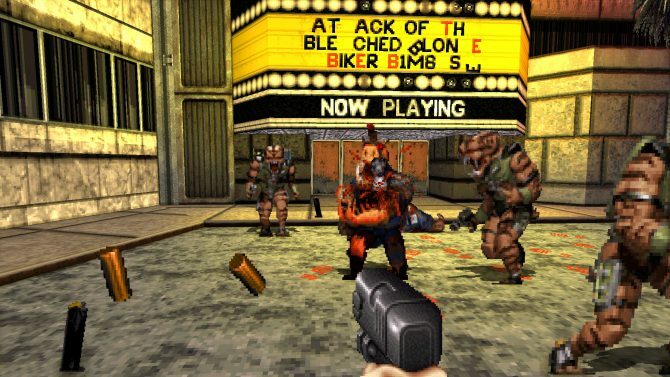 The image was of Duke Nukem 3D running on the PS Vita. 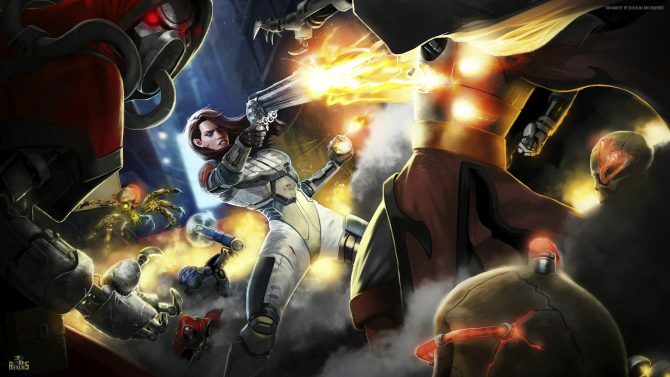 The developer already has experience developing for the platform, as their PC-based hit, Hotline Miami, was recently ported to both PlayStation 3 and Vita. They have also developed LUFTRAUSERS for the Vita, and it is safe to assume that Hotline Miami 2: Wrong Number may eventually get ported to the system as well. 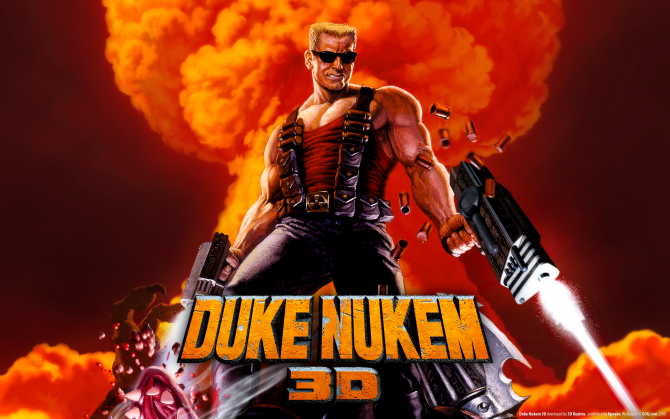 Duke Nukem has been in the public eye recently with the release of 2011’s long-awaited Duke Nukem Forever, and the recent re-release of the first three titles on Steam, including Duke Nukem 3D. 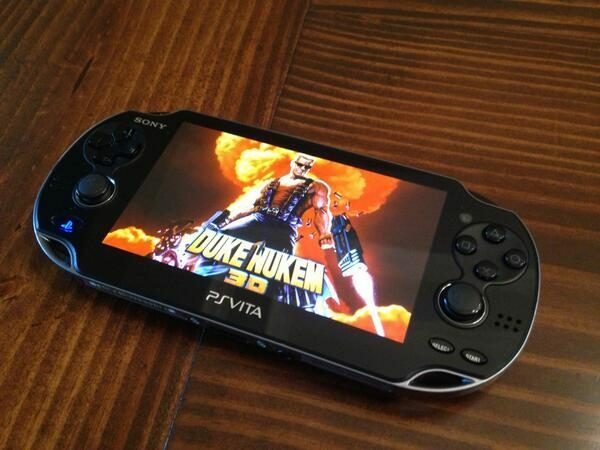 All of this lends credence to the possibility that Duke Nukem 3D on the Vita may exist as much more than a simple screenshot on the Vita.